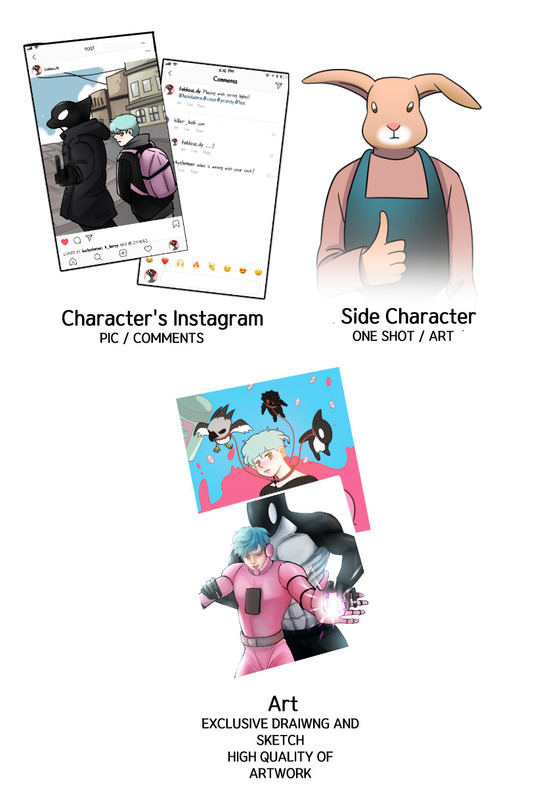 my comic is free to watch in Line Webtoon. This Patreon is to support my webcomics like DON’T HATE and How to Start Rock Band! With support, I will be able to pay comic assistants to make higher quality comics. Thank you!! I love you guys! ♥ Thank you for your pure support! Growing because of you! How Start a Rock Band (remake version) every month!